Patrick came out to Australia in 1878 on the Highflyer. He was aged 18. He came out with his older brother Anthony. 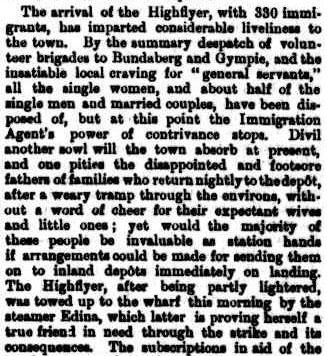 They arrived at Morton Bay in Queensland on Dec 2, 1878. Anthony settled in Kempsey where he was a shopkeeper. He married Amelia Lovell. Both died of consumption or as we know it tuberculosis and are buried in West Kempsey cemetery. They had no children. Patrick was a bachelor when he died age 51. I have been trying to find Patrick for a number of years. 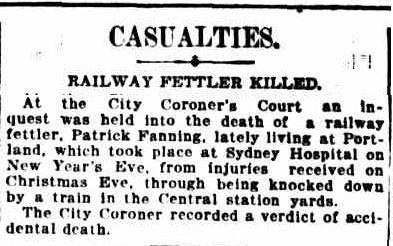 Another Fanning researcher contacted me and alerted me to a Patrick Fanning who was killed in Sydney in 1910. I wasn’t very confident that it could be him but to my delight I think it is Patrick Fanning son of Margaret Cantwell and Patrick Fanning of Lisdonowley. I don’t have 100% proof, as his mother’s name is not listed on his death certificate but many facts do point to it being Patrick, brother of Anthony. Patrick Fanning son of Patrick Fanning and Margaret Cantwell was born in Templtouhy Parish in Co Tipperary on 26 Oct 1859. Below are the newspaper reports of the accidental death of a Patrick Fanning in Sydney in 1910. 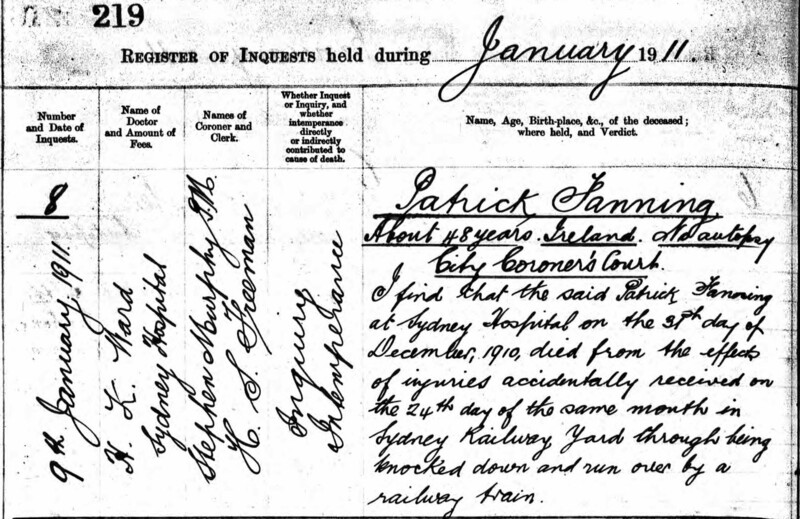 In another coroner’s report on Patrick’s death “intemperance” is written in the remarks column. What caught my eye here is that Patrick’s cousin is a James Cantwell. Patrick’s mother was Margaret Cantwell. This James Cantwell died in 1926. His father listed as Anthony Cantwell and mother as Mary. He was a store man and lived in Macquarie Street Leichardt Sydney. I have not found out anything more on this James Cantwell and his family. But would like to know more of them if anyone has some information about this branch of the Cantwell family. 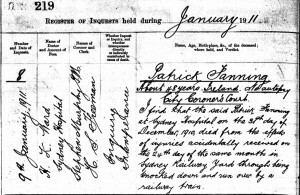 Patrick is listed as having been in NSW for 32 years which would have him arriving about 1879. His age is given as about 49 giving him a probable birth date of 1861. James his cousin was buried age 67 in June 1926 so born about 1859. 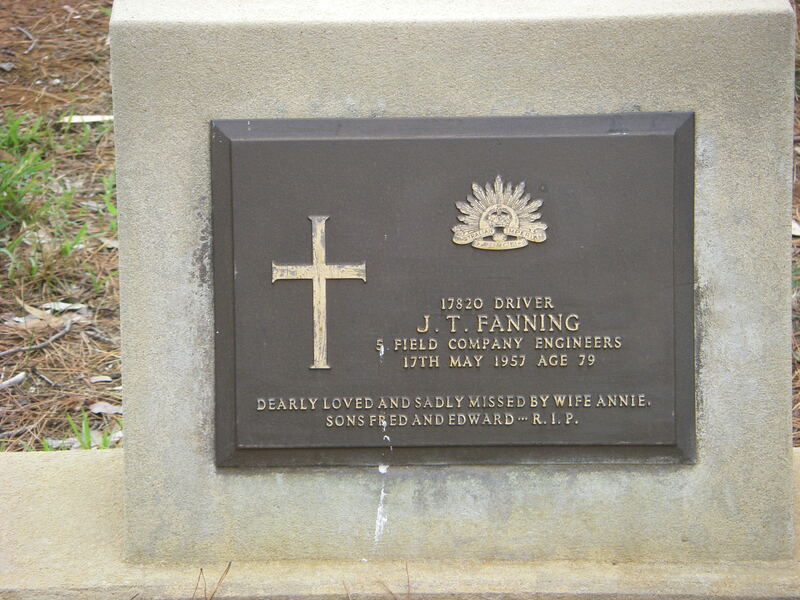 Both James Cantwell and Patrick Fanning are buried in Rookwood Catholic Cemetery. 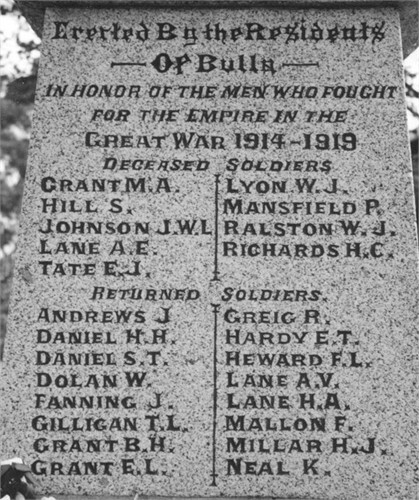 Patrick was buried there on 2 Jan 1911 and James Cantwell on 11 June 1926. 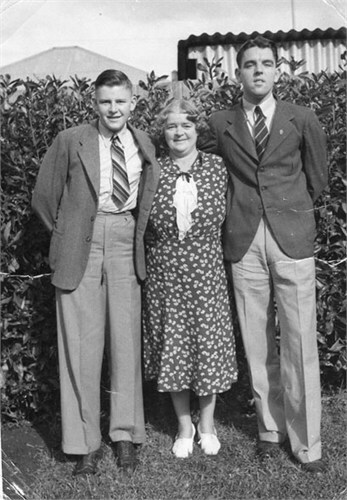 James’ parents were Anthony and Mary Cantwell. Her maiden name was Stokes as listed on his marriage record. The name Anthony occurs frequently in the Cantwell family tree but not in the Fanning ancestry. The father of James Cantwell was listed as Anthony Cantwell. So this may explain the naming of Patrick’s brother. Anthony Fanning, may well have been named after his uncle or even his grandfather on his mother’s side. 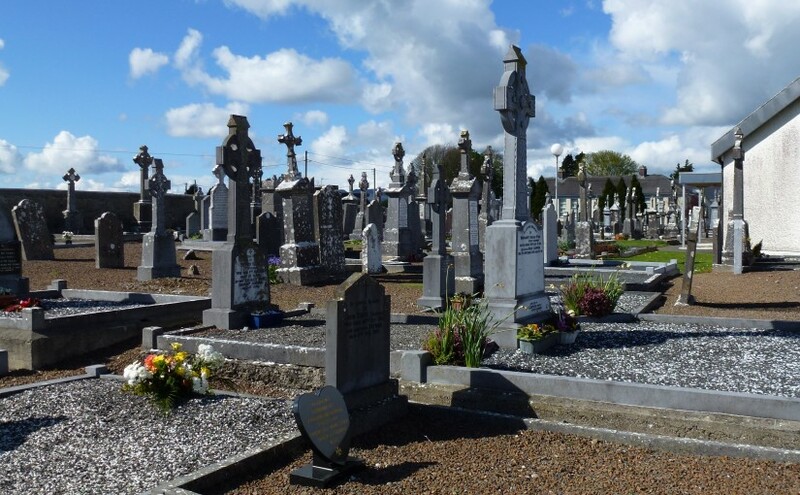 I have researched the Cantwells of Moyne and believe that Margaret Cantwell, Patrick Fanning’s mother came from Ballyerk in Moyne and her parents were Anthony Cantwell and Bridget Carroll. 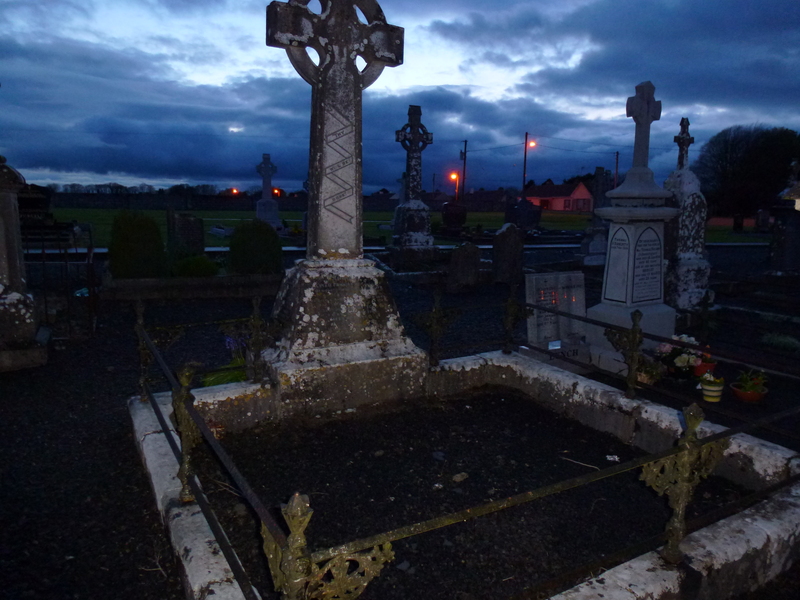 This Anthony Cantwell died in 1858, age 72 and is buried in Two-Mile-Borris Old Cemetery. Margaret Cantwell’s sister Ellen married Richard Cormack of Lissaroon and their son Anthony was listed as a cousin to the Fannings. 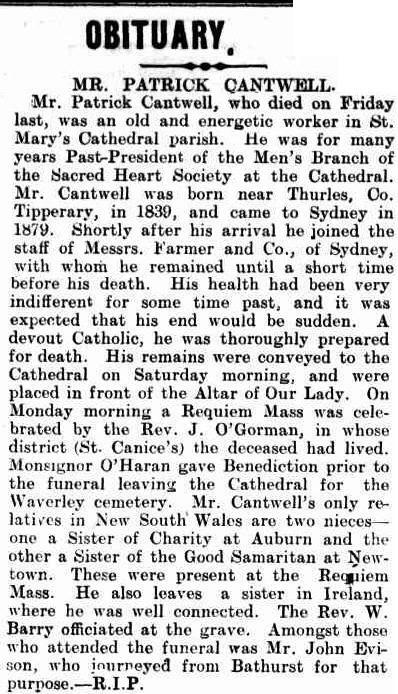 I also came across obituaries for Margaret Cantwell’s brother Patrick who I think came out to Melbourne Australia in 1879 on the Durham. He is listed as age 36, Irish and a labourer. He died on Dec 19, 1908 in Sydney NSW Australia. 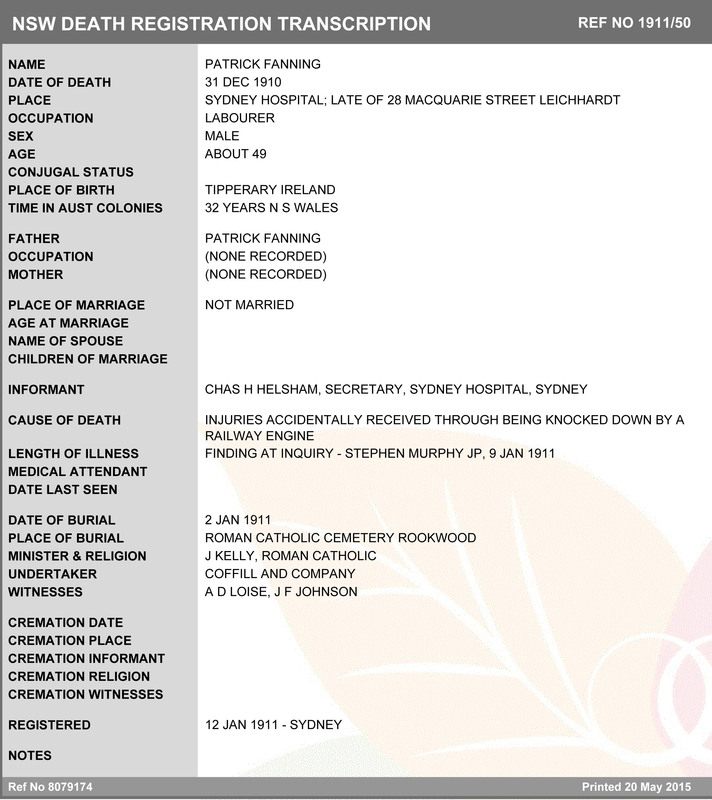 The index to his death record has his father listed as Anthony and mother as Bridget. John Eviston was the nephew of this Patrick Cantwell. 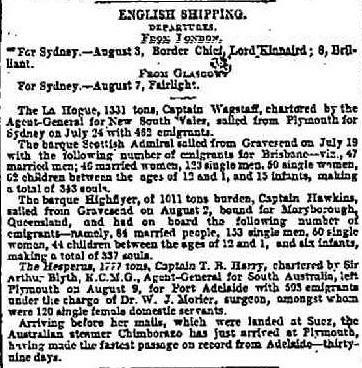 As there are two nieces who are nuns mentioned there were most likely more Cantwells who emigrated to Australia. 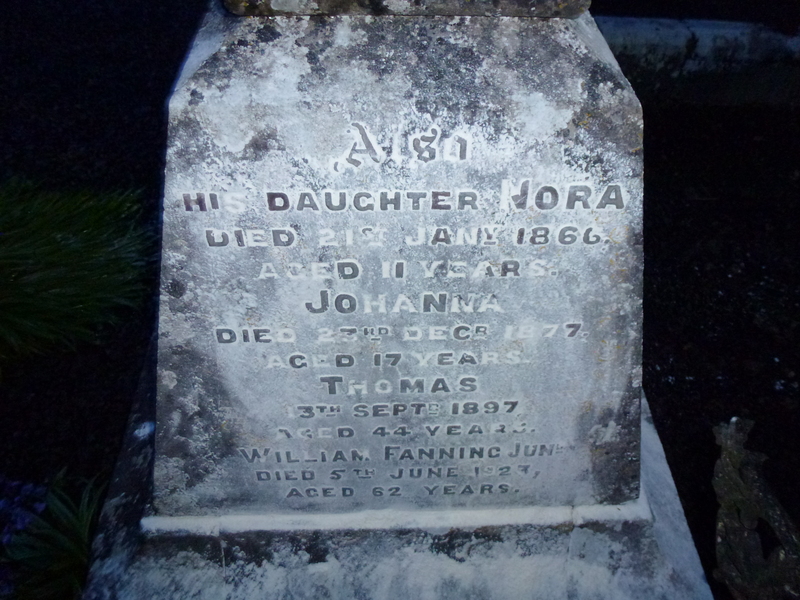 John Thomas Fanning was the third son of Ellen Gormley and John Henry Fanning. He was born at Bulla in Victoria in 1878. He was also the father of the famous Melbourne full forward, Fred Fanning and I have been told that John Thomas was himself a very talented boxer and althlete who held various sporting records. 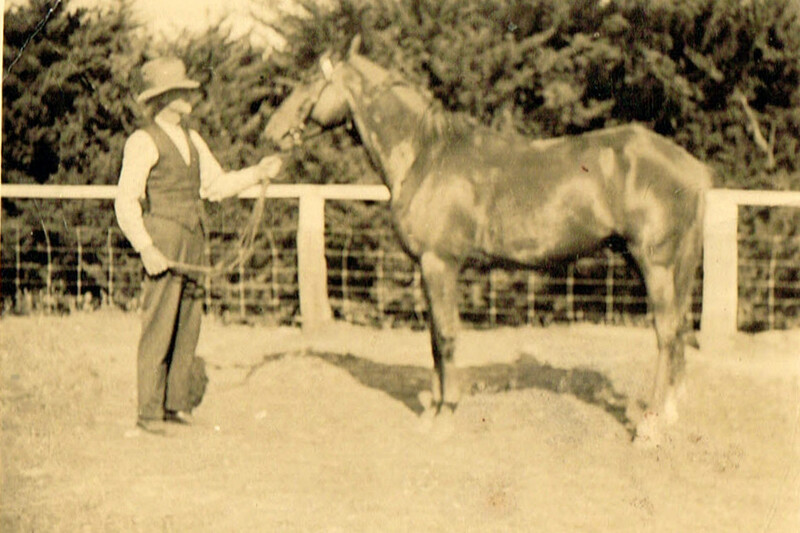 Before he enlisted in 1916 he was living and farming at Belmore River NSW on land owned by his uncle Peter Gormley. 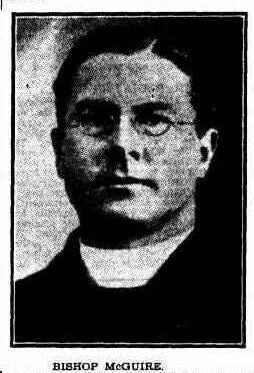 John Thomas was reported in The Macleay Argus, 24 June 1910, as having donated money, five shillings, to the Dr Casement Memorial Fund for the Belmore River area. His mother Ellen Fanning was left this land and she eventually sold it in 1926. 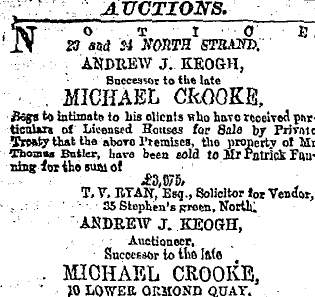 Before he enlisted John Thomas Fanning held an auction of his goods. 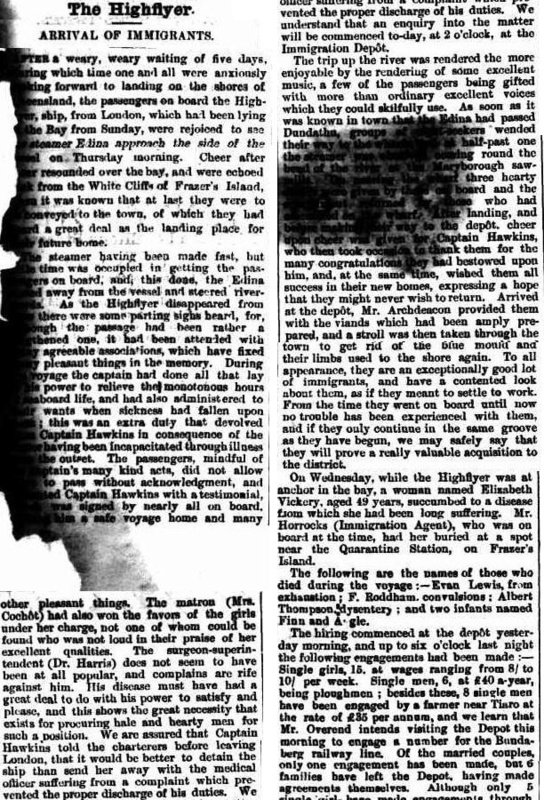 Published in the Macleay Chronicle Feb 3 1915. Belmore River is where the relations of John Thomas Fanning were living. John Thomas’ mother was Ellen Gormley. His grandfather was Cornelias “Connor” Gormley. The Gormley family grave is in Frederickton Cemetery, near Kempsey, NSW. Belmore River is near the village of Gladstone and is a very beautiful lush farming area near the coast. Even today there are probably only about 30 farms/houses along the river. 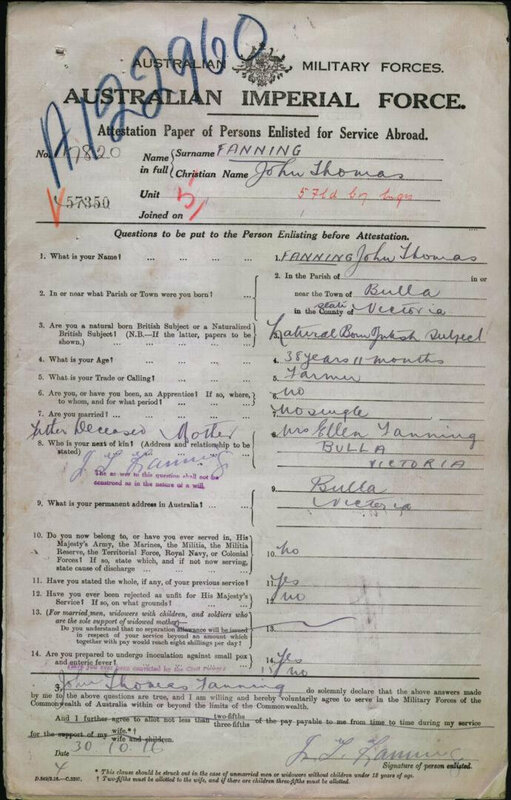 John Thomas Fanning was a 38 year old farmer and single when he enlisted in Sydney on the 30th October, 1916. 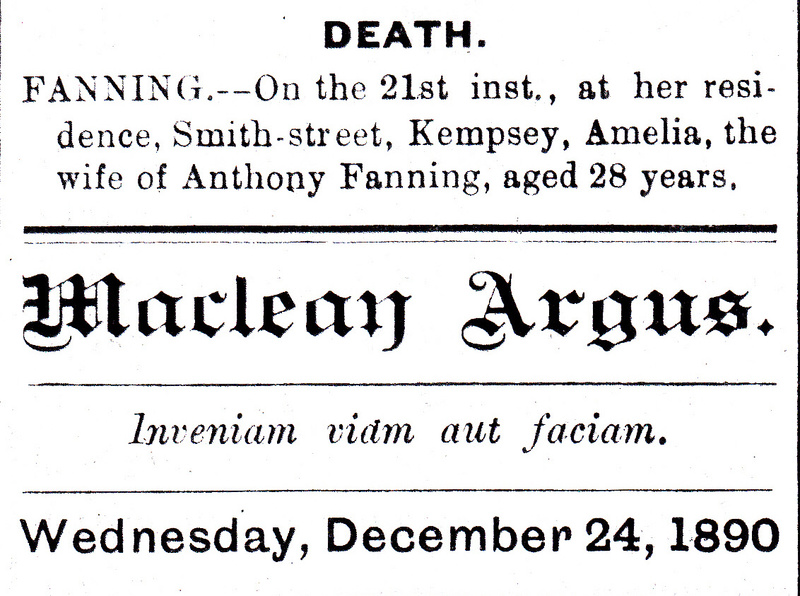 His address was given as Bulla, Victoria and his next of kin, his mother Ellen Fanning, of the same address. His unit was called The March 1917 Reinforcements and embarked from Sydney on the “Marathon” on May 10, 1917. John Thomas was a driver. He returned to Australia on the 23rd of March, 1919. After the war he returned and married Annie Tapscott and had two children. 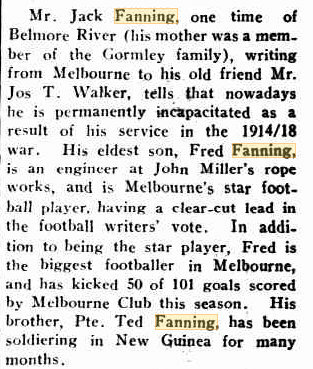 One of these, Frederick, was the famous Melbourne footballer, Fred Fanning. He did not return to NSW and lived the remainder of his life in Coburg Melbourne and worked as a rubber worker. He died in Heidelberg in 1957 and is buried in a military grave in Bulla Cemetery. 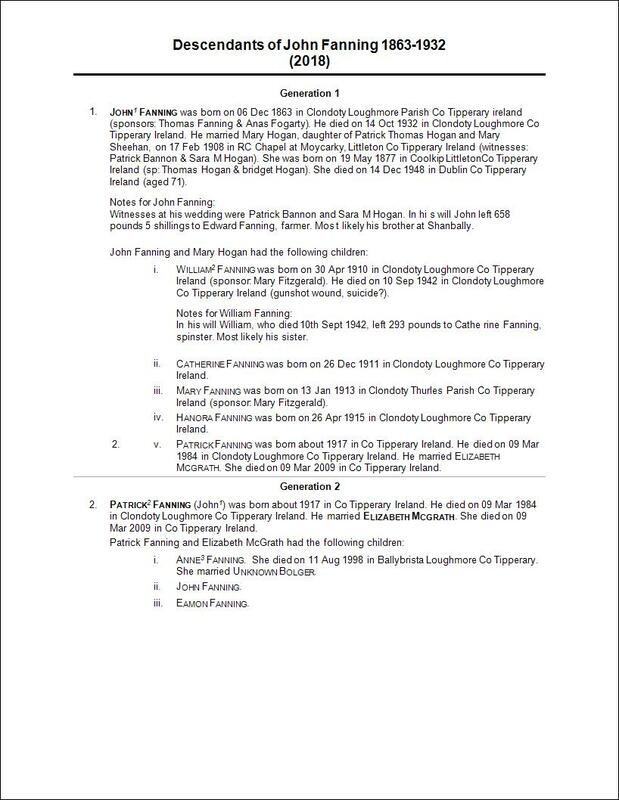 The following detailed genealogy reports trace the ancestry of John Thomas Fanning back to William Fannin of Lissaroon Co Tipperary Ireland and also his descendants in Victoria Australia. Terence Bernard McGuire, 1881-1957, NSW, Australia. Terence McGuire was the only son of Terence McGuire and Mary Ann Gormley. He had a sister, Mary Ann who became a sister of the Good Samaritans. She became Rev Mother Mary Coleman. She died in Sydney in 1963. He was born at Moree, New South Wales, on September, 1881. His father Dr Terence McGuire was a doctor. He died young at the age of 34. As a young man he studied for the priesthood at St. Patrick’s College, Manly (Sydney), and at Propaganda Fide College in Rome. He was ordained in Rome on 19th March, 1904. After many years of service within the diocese of Lismore he was consecrated as Bishop of Townsville in the Sacred Heart Cathedral on 25th May, 1930. 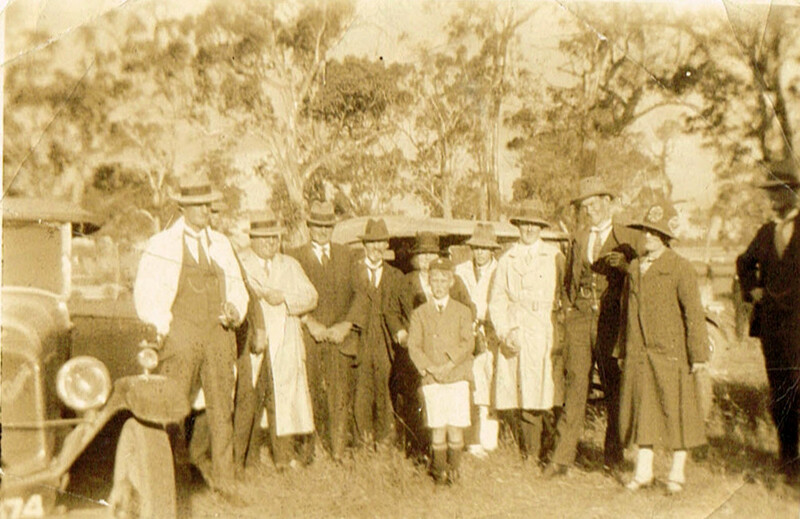 Among his many achievements as Bishop of Townsville was the establishment of St. Teresa’s Agricultural College, Abergowrie, in 1933, and St. Anne’s Mission on Palm Island in 1934. 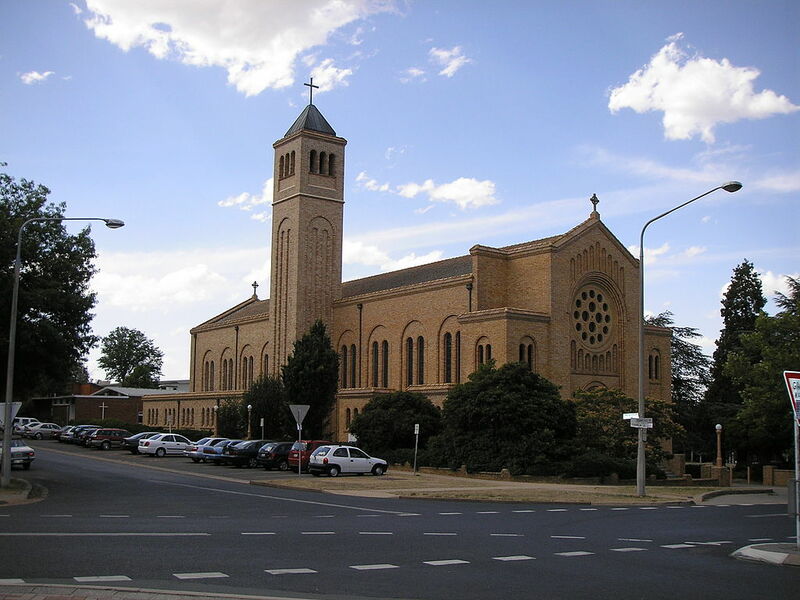 He was transferred to Goulburn as Bishop in 1938, and became the first Archbishop of Canberra – Goulburn on 11th February, 1948. He was succeeded by Hugh Ryan as Bishop of Townsville. The Canberra Times, 14 June 1948, describes the ceremony conferring the title and role of Canberra’s first Archbishop on Bishop Terence Bernard McGuire. Archbishop Terrence McGuire ‘s body was moved from Goulburn in 1972. It is now buried in the crypt of St Christopher’s Cathedral in Manuka, Canberra. Posted on December 18, 2010 March 2, 2017 Categories GormleyTags ancestors report, Gormley, McGuire2 Comments on Terence Bernard McGuire, 1881-1957, NSW, Australia. 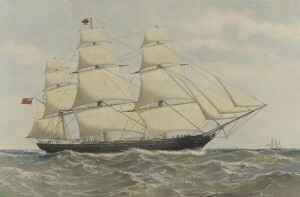 Edward, known as Ned, was the second son of Edward Francis Fanning and Bridget Anna Collins. he was born at his grandparents’ home in Northcote, Melbourne, on June 1 1887. His mother died in childbirth when he was one year old. His father married her sister Sarah in 1890 and had five children with her, only three survived to adulthood. He was educated at Xavier College in Melbourne and his education and that of his older brother William was paid for by his grandparents Patrick and Mary Collins of Northcote. 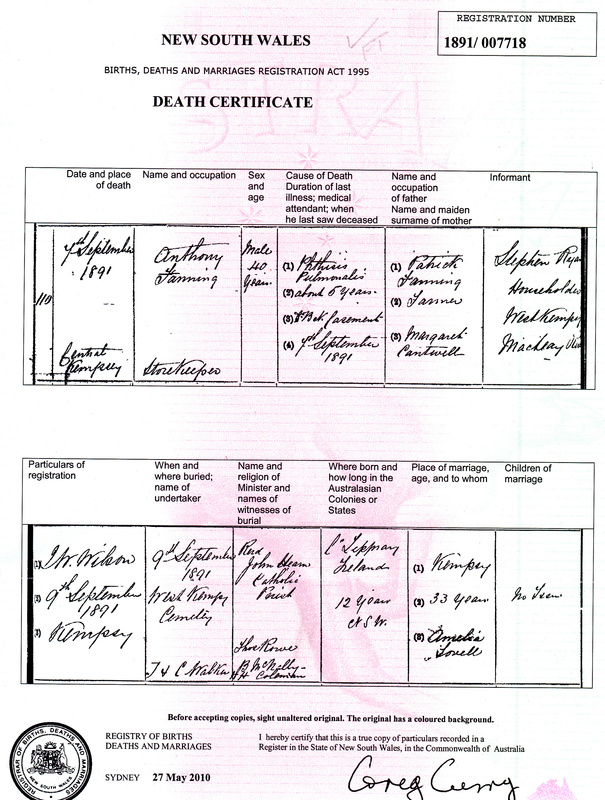 Edward was the informant on his grandfather, Patrick Collin’s death certificate in 1905. He worked as a clerk and lived in Northcote, Essendon and Caulfield. He married Mathilda (Hillda) O’Connor and they had one child, Catherine Mary (Maisie). He died on the 15th of October, 1968 in Caulfield. He is said to have kept a diary up until 1967. 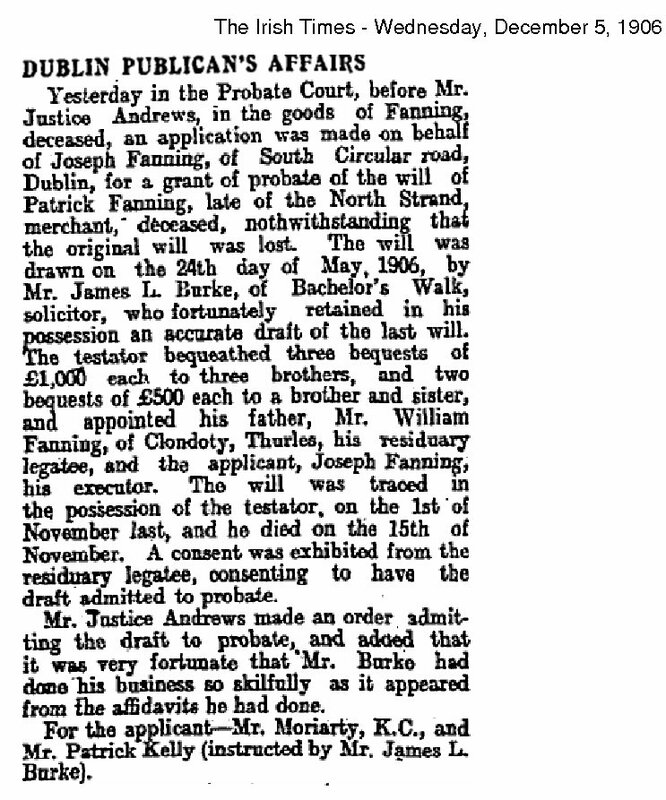 The following genealogy report details the ancestry of Edward Francis Fanning. This picture was taken outside “Sunnyside” c 1868. She would have been about twenty years old. Johanna Louisa Fanning was born in 1848 at Bulla in Victoria. She married William Frederick Dell on the 17th Nov, 1884. She was 36, although the marriage certificate says 27, and he was also 27. They were married in St Francis’ Catholic Church, Melbourne. On her marriage record Johanna signed her name using the more English “Joanna”. William Dell was born in Berkshire, England about 1857. His being English did not please Johanna’s Irish father and it is said that Johanna was cut out of the will because she chose to marry an Englishman. She was the only child not to receive property from her parents. On her marriage certificate her occupation is given as “Hotel Keeper” and address as Bulla. I wonder what hotel she was working at or managing. Family stories have them owning a pub in Richmond. 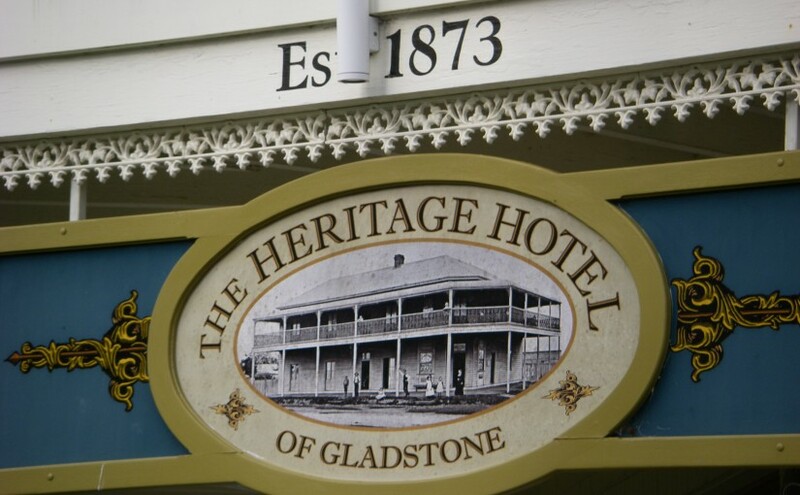 In 1888 on her daughter’s death certificate she is again listed as a hotel keeper. From the years 1909 to her death in 1923, she lived at 145 Surrey Rd, South Yarra, Melbourne and her occupation was described as “Home Duties”. Her sister, Mary Skehan of Monegetta, left Johanna 50 pounds in her will in 1900. Joanna was 74 when she died. She had a very sad life, in that her only two children died as infants. William Frederick Dell died after only two weeks on 28 Dec, 1887. His parents’ address at this time was the Norfolk Hotel in Flinders Lane, Melbourne. 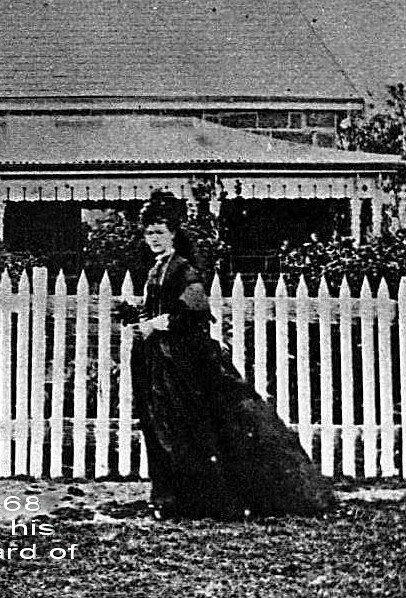 Joanna Louise Dell was born at South Yarra, but died after five months, at Bulla, on 3 Dec 1888. 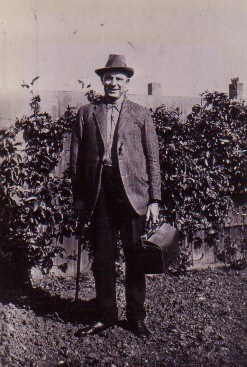 William Dell died in Richmond in 1939 aged 81. 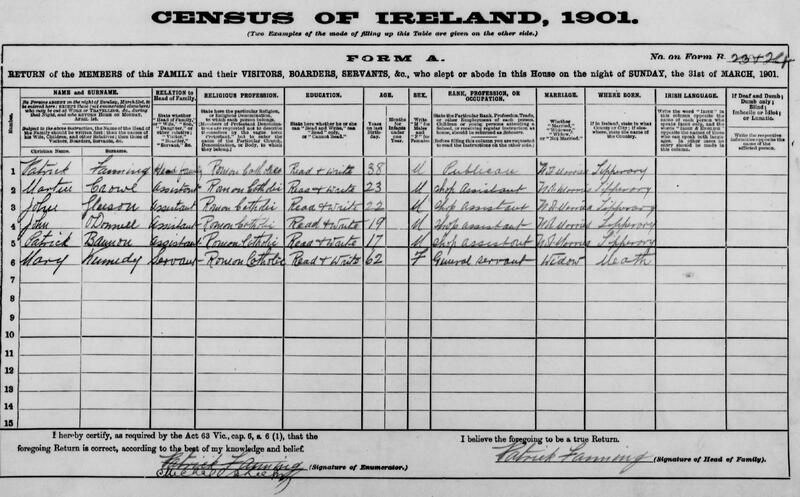 On the census forms he is listed as a Gentleman in 1884, a Hotel Keeper in 1888 and from 1909 to 1924 as a Cook. In 1936 he was living at 7 Claremont St, Sth Yarra, Melbourne. Joanna and William Frederick Dell are buried with their two children, in the Melbourne General Cemetery, in the Catholic section, but not in the Fanning plot. 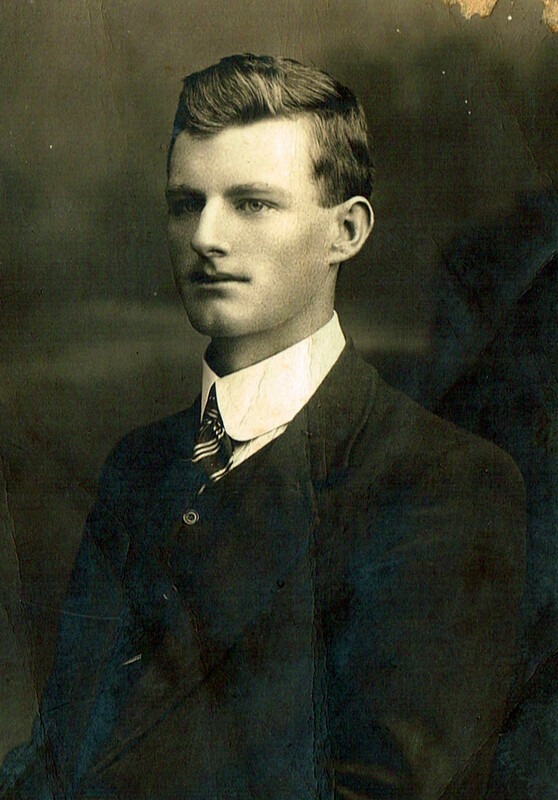 John Hugh Fanning, called Jack, was the son of Edward Fanning of Bulla and Sarah Collins of Northcote. Sarah died young of consumption at the age 27 in 1897. Jack would have been four years old when his mother died. 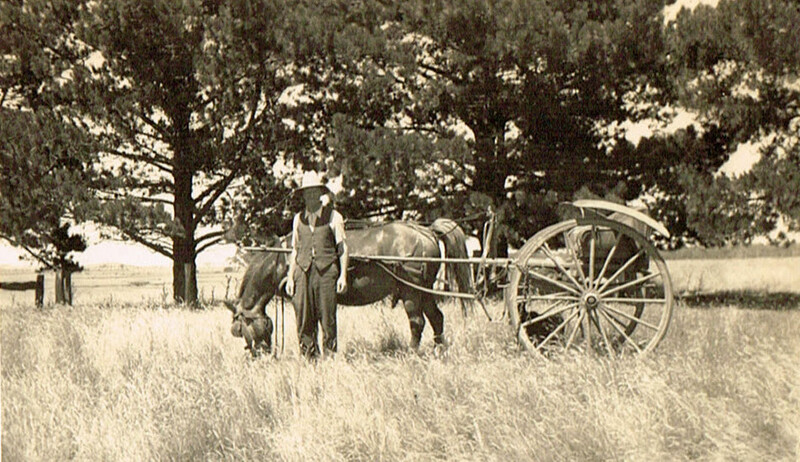 Jack worked as a farmer and lived just outside of Kilmore at Willomavin in country Victoria. I can remember my father telling me that Uncle Jack, his uncle, never wanted to be a farmer and work on the land but that his father Edward made him. He married Hannah “Nance” Kelleher on Oct 21 1925. His brother Frank was best man and Nance’s brother Pat was groomsman. 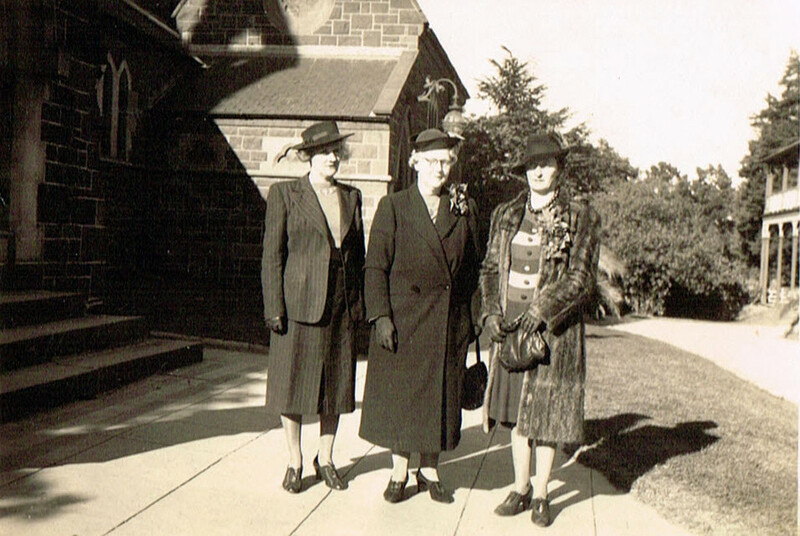 Her cousin Alma Kelleher and her friend Aileen Hesford were bridesmaids. Aileen was later to marry Pat, Nance’s brother. Nance and Jack Fanning did not have any children. 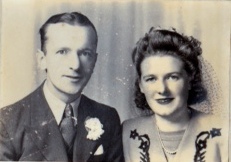 John Hugh Fanning and Nancy Fanning nee Kelleher 1945. His niece and my aunty Eileen Fanning is in the background. Nance was an keen golfer and also very involved in the CWA and other community groups and activities. Daisy Fanning nee Dillon, Ida Fanning nee Mackey, my grandmother and Nance Fanning nee Kelleher. 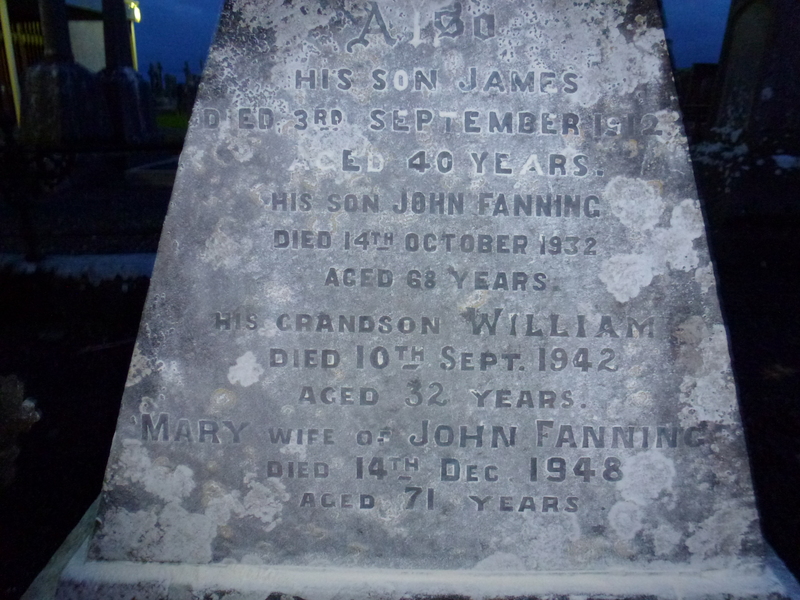 Nance and Jack Fanning are buried in the Kilmore Cemetery Victoria. 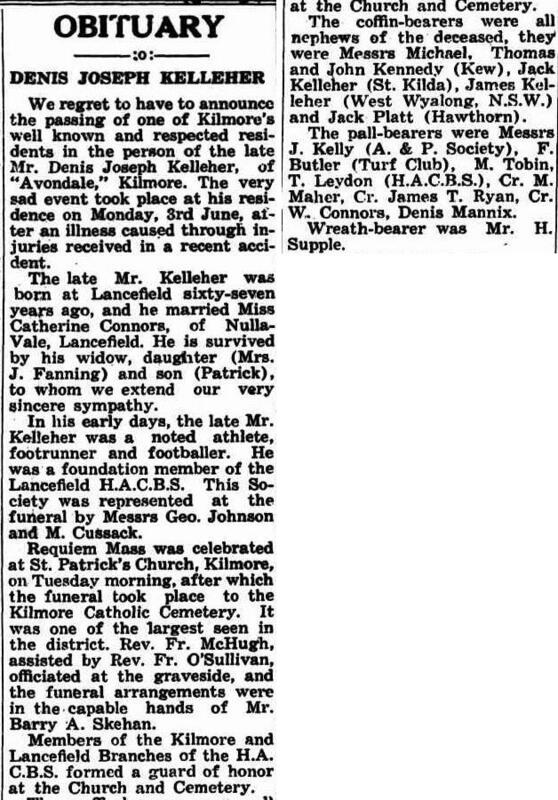 Nance Kelleher was the daughter of Denis Kelleher and Catherine Connors and was born in 1902 at Avondale, Kilmore. Her ancestors came out to Australia from Co Kerry in Ireland. Her grandmother Bridget Mannix came out in 1866 with five of her children. 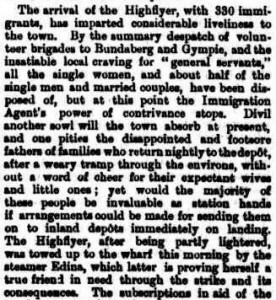 Her husband Patrick had arrived before her in 1864. In Co Kerry their name was written as Kelliher. 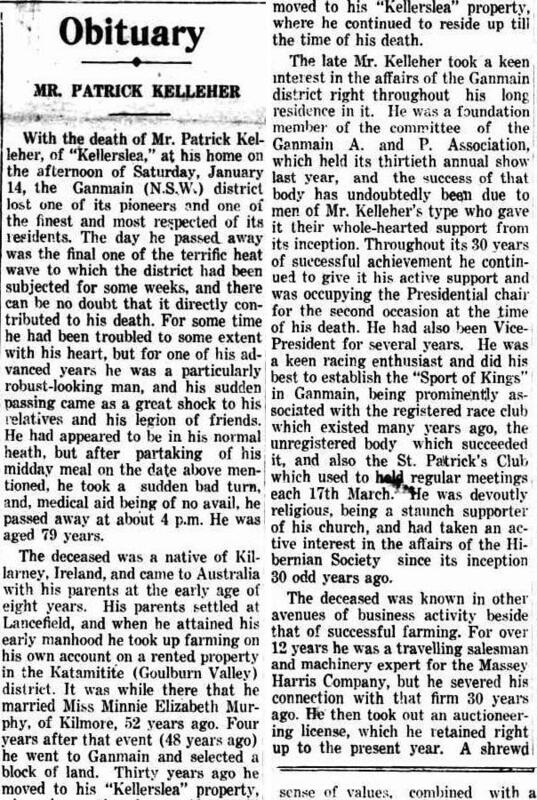 Obituary in the Kilmore Free Press for Patrick Kelleher, Nance Fanning’s uncle 9 Feb 1939. Anthony Fanning’s father was Patrick Fanning and his mother Margaret Cantwell from Lisdonowely, Co Tipperary Ireland. He was born in the Parish of Templetouhy, Co Tipperary, on 1 April 1849. He is related to the Bulla Fannings. 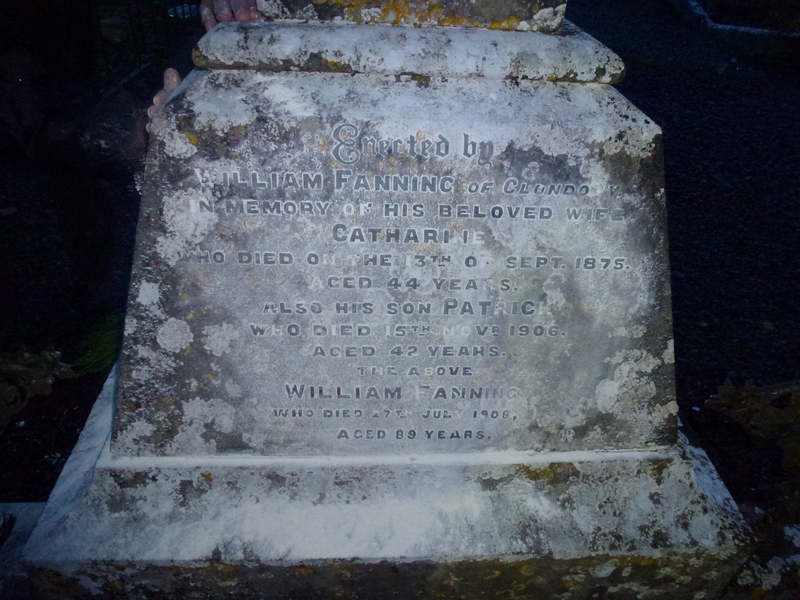 His father, Patrick Fanning, was a first cousin of William Patrick Fanning, my great great grandfather, who emigrated to Victoria in 1841. 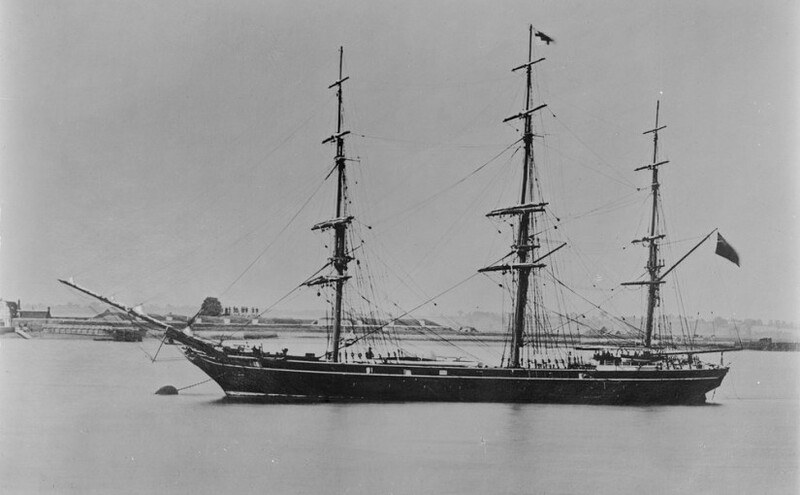 The ‘Highflyer” arrived at Moreton Bay in Queensland in 1878. Anthony was 29 and Patrick, his younger brother, was 18. 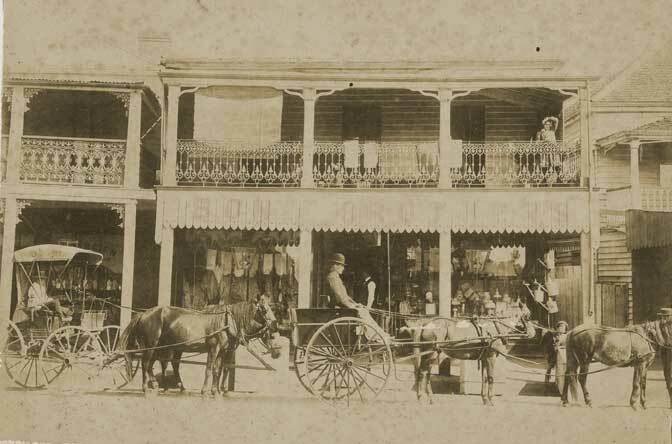 Anthony became a shopkeeper in Kempsey and lived in Smith St Kempsey NSW. 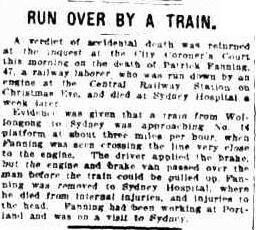 Patrick worked on the railways and died in Sydney 1910. Anthony’s death certificate states he had been in NSW for 12 years so he did not stay in Queensland for long before coming to NSW. He married Amelia Lovell in Kempsey in 1883. She died in 1890 and he died the following year. They both died of Tuberculosis, or as it was called then, consumption. 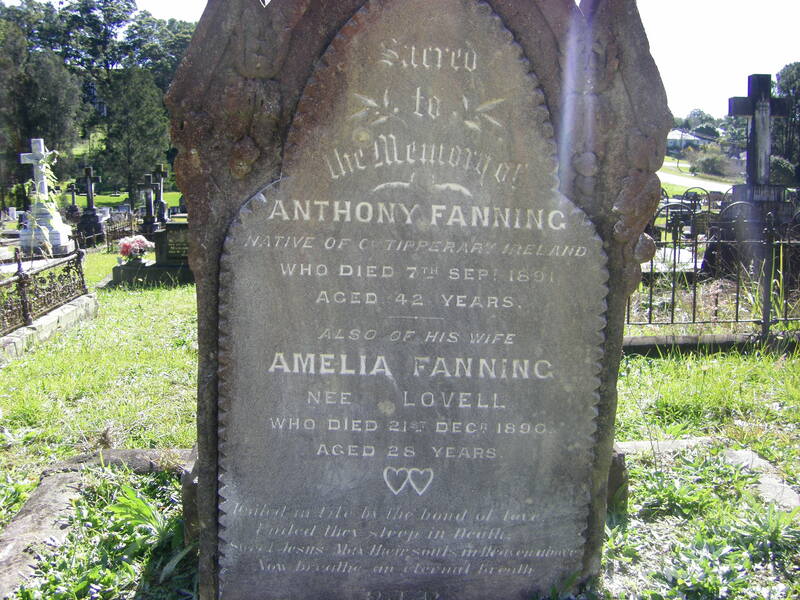 Anthony Fanning and Amelia Lovell are buried in West Kempsey Cemetery NSW. 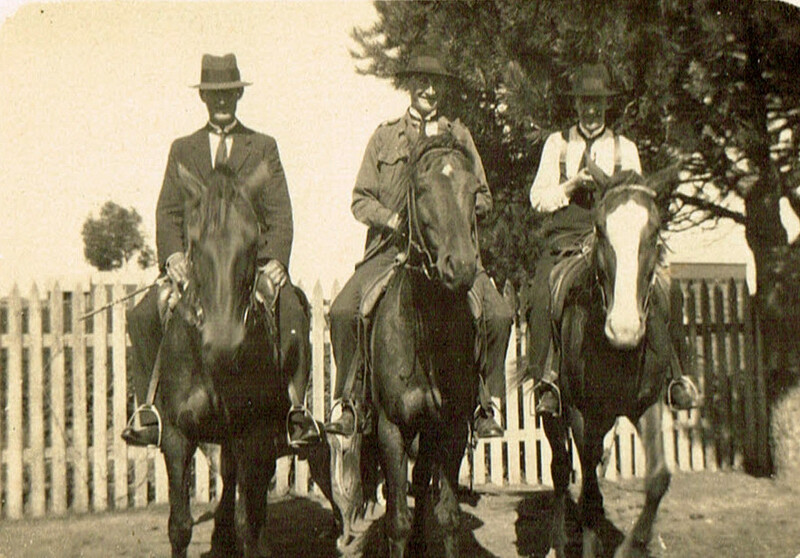 Amelia’s parents were Frederick Lovell and Elizabeth James and she was born in 1862 in Port Macquarie NSW. Below is an obituary fro Amelia’s father which gives some background information on the Lovell family of Kempsey. John Fanning of Clondoty was married to Mary Hogan, who was a third cousin, both being descendants of William Fannin and Sarah Ryan. 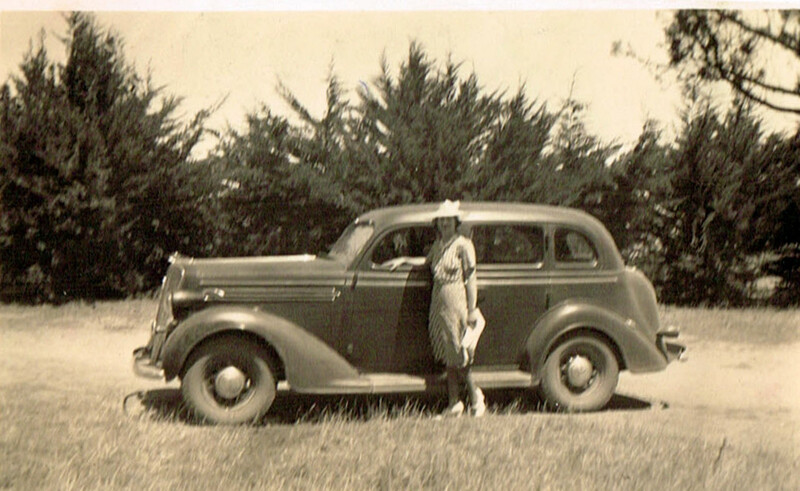 Mary’s grandmother was Sarah Sheehan nee Fanning, my gggrandfather’s sister. 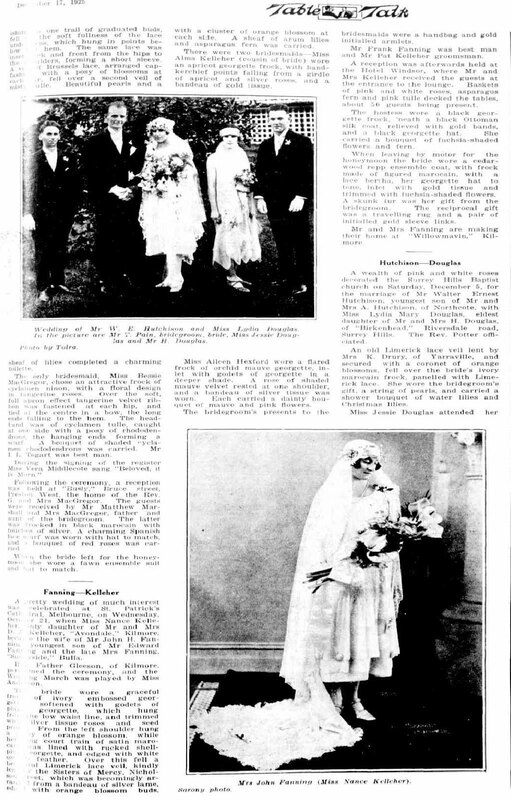 They were married in the Parish of Littleton on 17 Feb 1908 and had four children, maybe more. William born 30 April 1910, Catherine born 26 Feb 1911, Mary born 13 Jan 1913 and Patrick born about 1917. 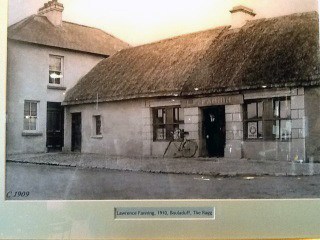 Laurence Fanning outside his pub in Bouladuff, The Ragg, Co Tipperary Ireland. 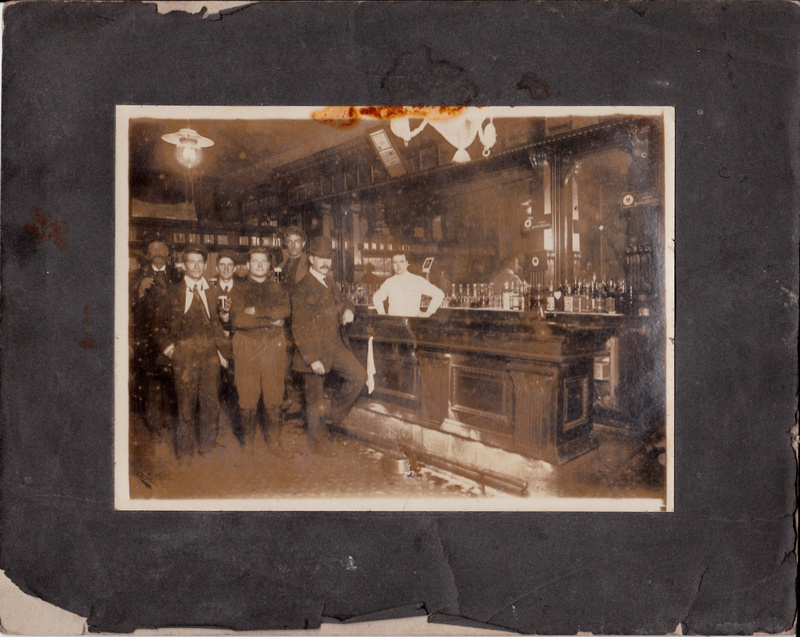 The original photo is in a restaurant now on the site of his pub. Larry Fanning behind the bar. Not sure if Bouladuff or New York. Think more likely Bouladuff Co Tipperary. 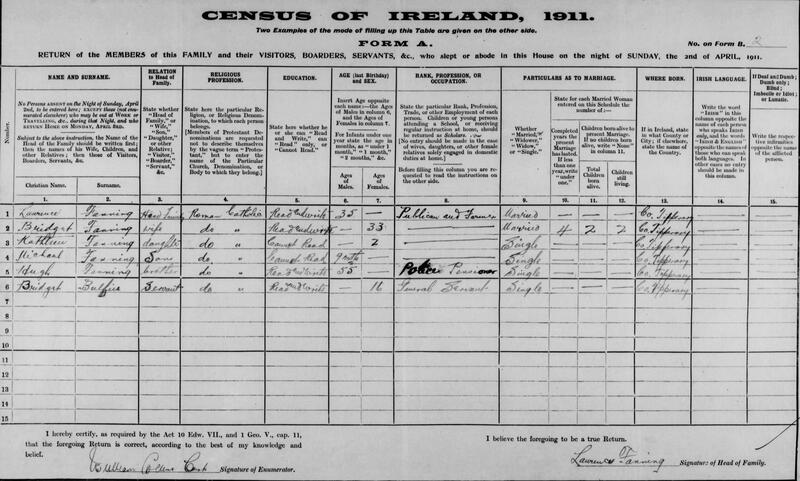 Laurence was the son of Michael Fanning (1811-1878) and Catherine Ryan and was born at Lisaroon on 27 Oct 1874. He spent some time in America and made a number of trips back to Ireland before permanently settling in Bouladuff Co Tipperary. Bouladuff is a village five miles from Thurles. It is also known as Inch and The Ragg. 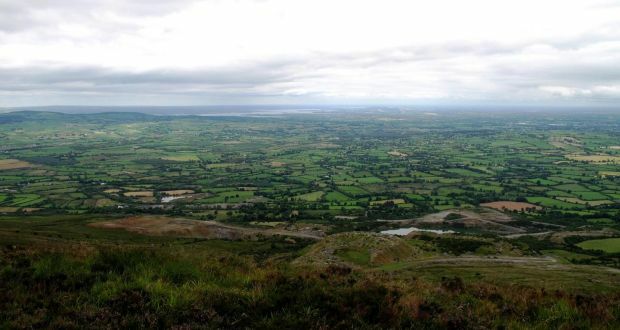 It is bounded by the Silvermine Mountains on the north west and by the Slieveardagh Hills on the southeast. 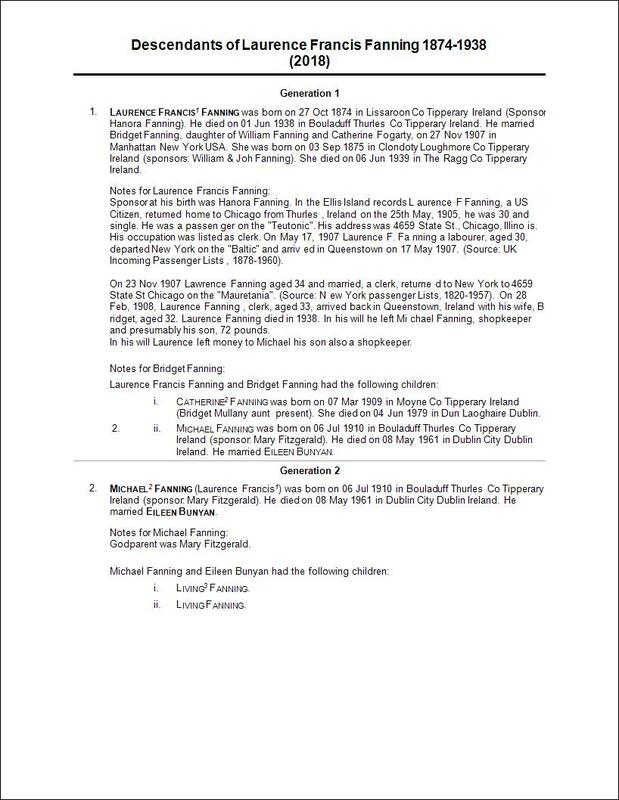 On the records at Ellis Island.org Laurence F. Fanning, aged 30, from Thurles arrived on the “Teutonic” on 25 May 1905. He was a US Citizen, occupation clerk. His final destination was 4659 State St Chicago and reason for journey was “returning home”. Port of departure was Queenstown (Cobh), Co Cork, Ireland. At some point, Laurence returned to Ireland and then eloped with his cousin Bridget Fanning. There was such outrage that they went to America where Laurence worked as a barman. They did return to live at Bouladuff. 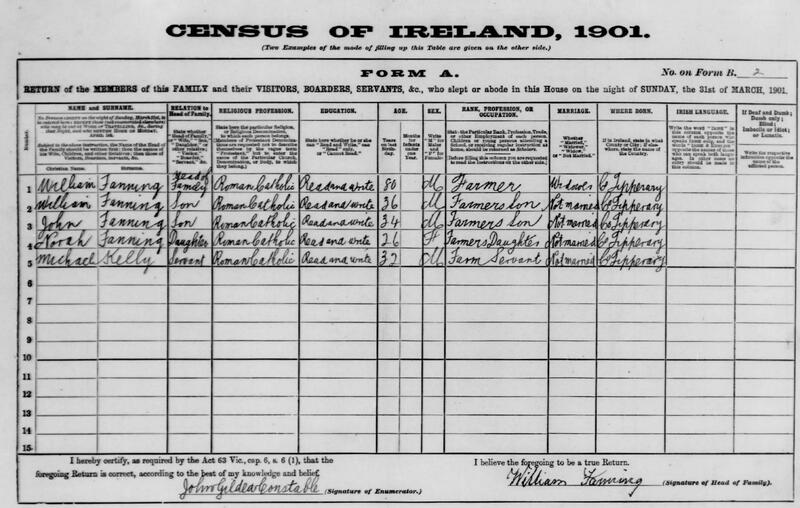 On the 1911 Census he is married to Bridget Fanning and has two children, Kathleen aged 2 and Michael 11 mths. 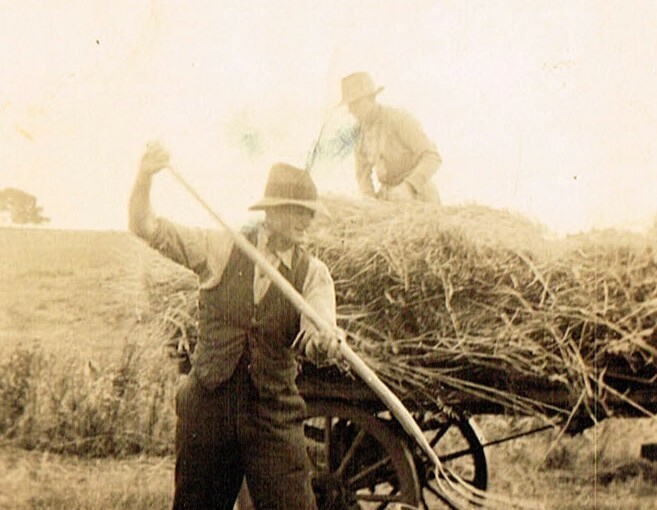 He is listed as a farmer and a publican at Bouladuff near Thurles. 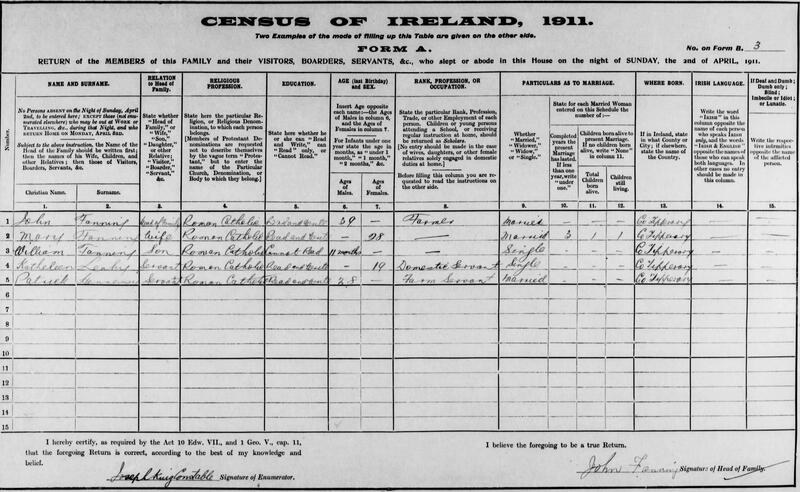 On his son Michael’s birth record he is listed as a shopkeeper in Bouladuff. 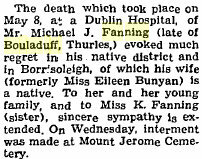 Kathleen was born in 1909 and Michael on 6 July 1910 in Bouladuff. Laurence and Bridget had two children, Michael (Micky) and Catherine (Kitty) Fanning. Micky Fanning, son of Laurence and Bridget and his wife Eileen Bunyan. 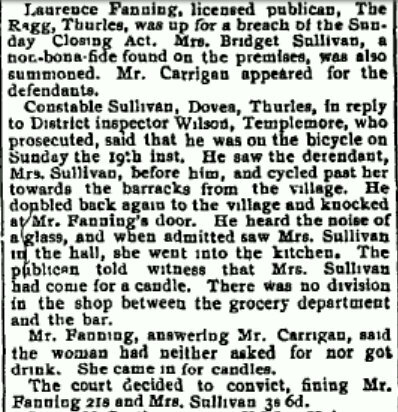 Below is an article from the Nenagh Guardian relating to police investigating Fannings Pub in Bouladuff. 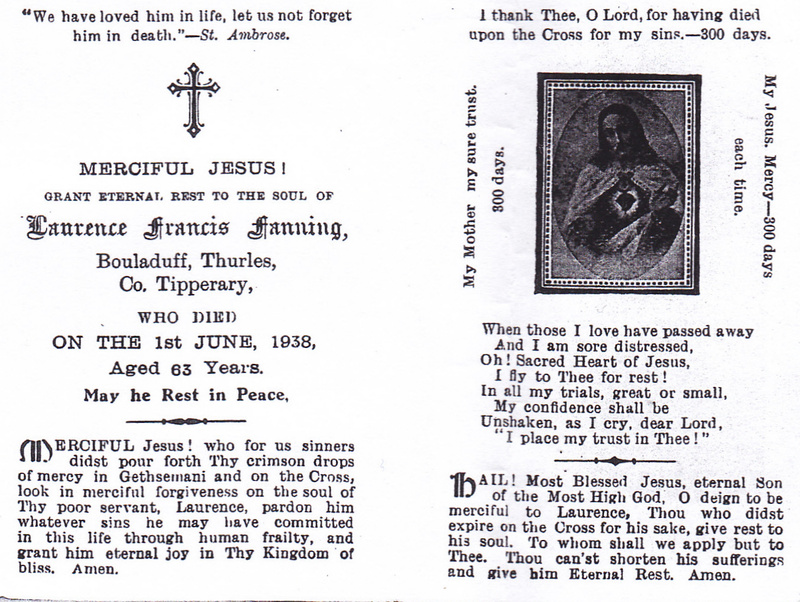 Patrick Fanning 1864-1906 was the son of Billy Fanning and Catherine Fogarty of Clondoty Co Tipperary. He was the brother of Ned Fanning of Shanbally House and also of Joseph and Senator Michael Fanning who also lived and worked in Dublin. 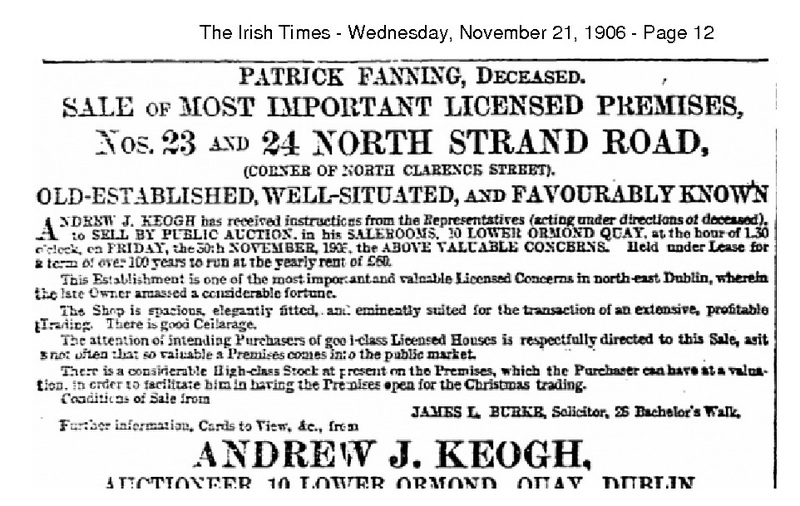 Patrick lived at 23 North Strand Rd Dublin and was a very successful and wealthy publican. The assistants he employed were most likely nephews, certainly the O’Donnell and Bannon boys were related. Patrick’s brother Joseph ended up buying the premises. 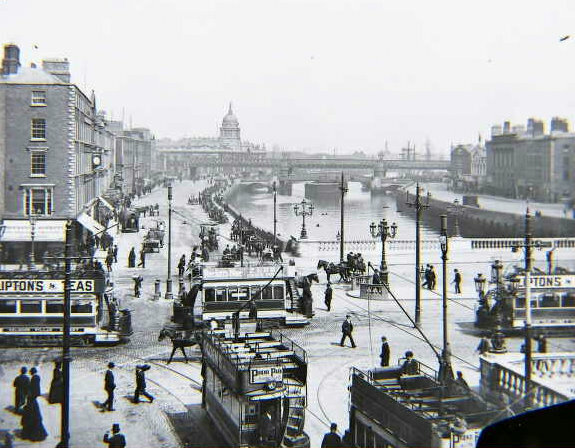 In 1923 when he was selling the pub it was advertised and described in The Irish Times. Sale by Joseph Fanning of 23 & 24 North Strand Dublin 1923 The Irish TimesPatrick Fanning does not seem to have been married or have any children.